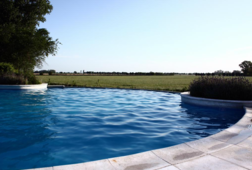 After your cruise ship docks in the Buenos Aires port you will board a minibus type vehicle and drive to San Antonio de Areco. 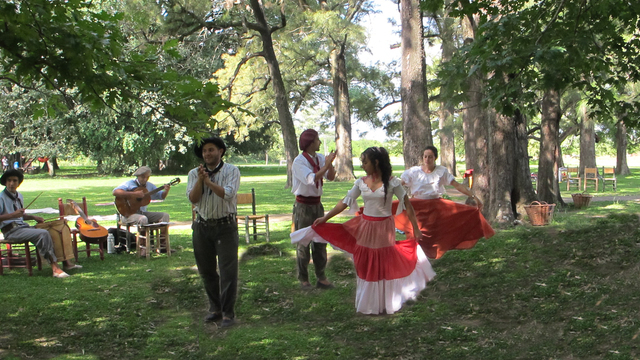 On the way there, you can enjoy the views of the pampas and receive some explanations from your guide. 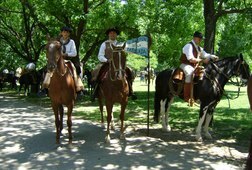 Once you get to the town, you will enjoy a tour of the village including a walk around the historical downtown area of the city. 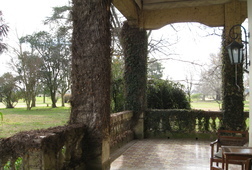 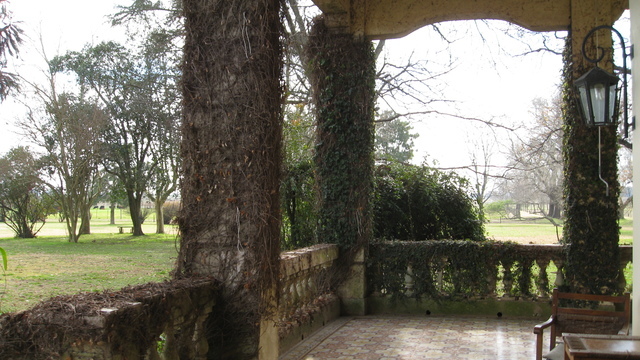 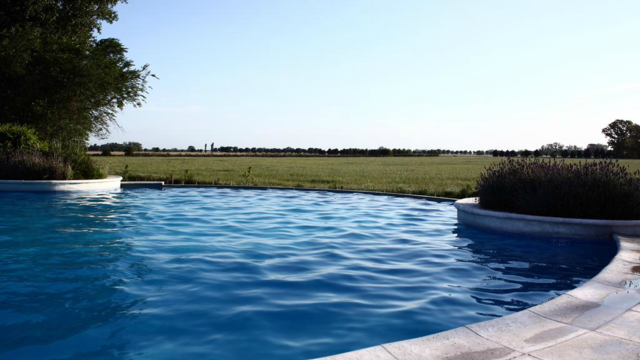 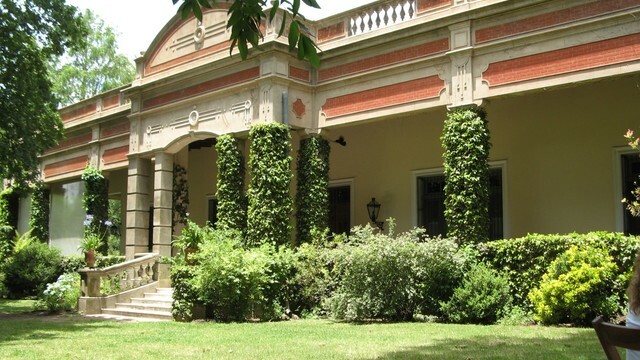 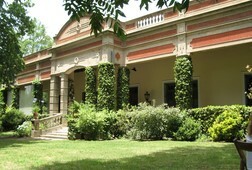 Afterwards, you will make your way to the exclusive ‘El Ombu de Areco’ estancia. 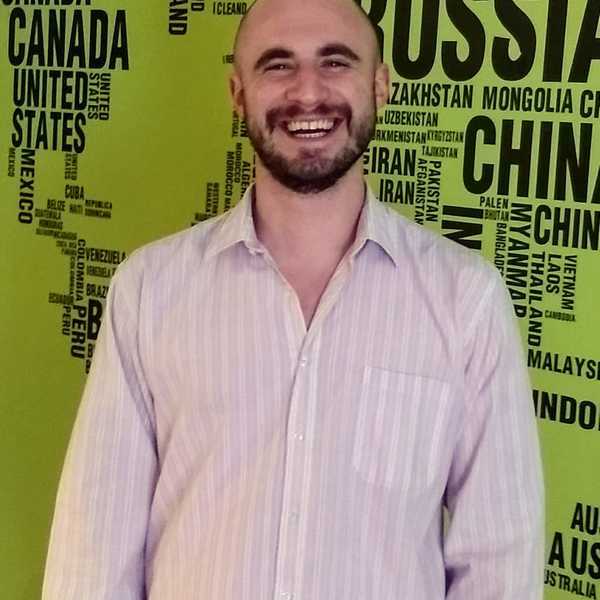 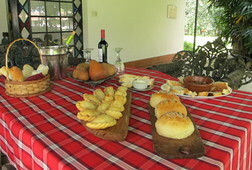 At this place, you will have a chance to ride a horse or go for a ride in a carriage while enjoying some traditional cold cuts, cheeses and beverages. 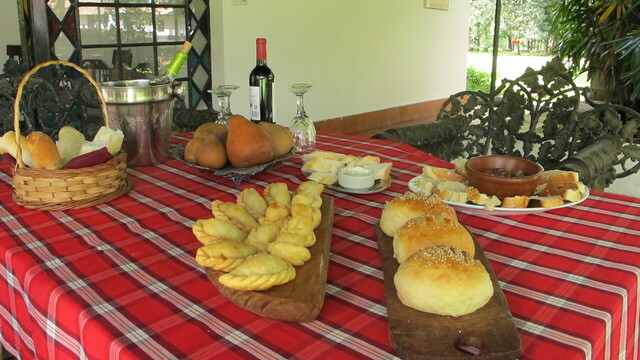 Then, you will enjoy a typical Argentinian barbecue with the finest meats. 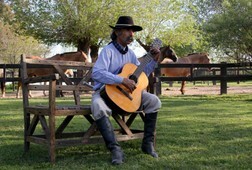 While you have dessert, you will be able to see a folklore show followed by a demonstration of gaucho skills. 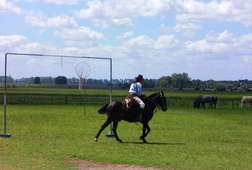 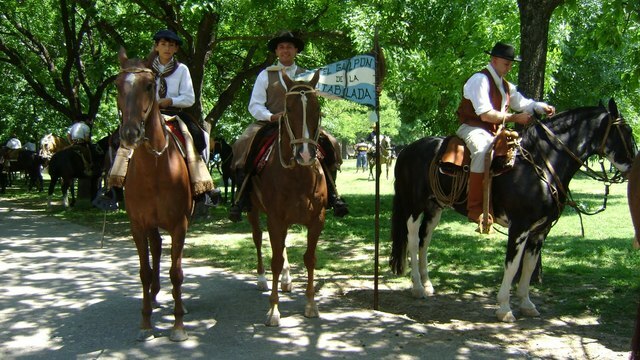 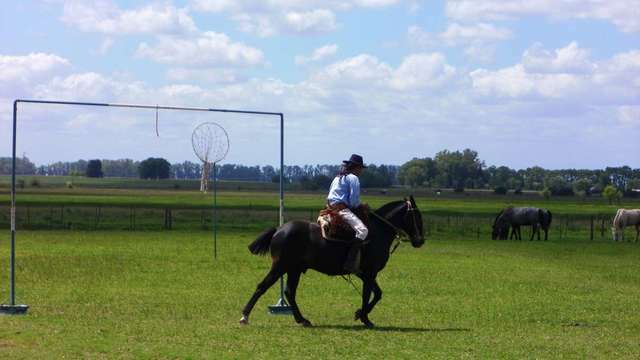 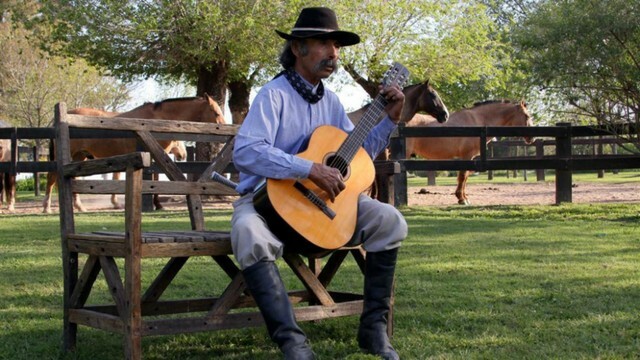 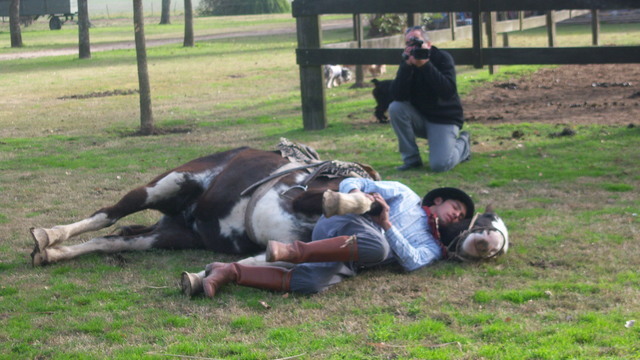 This tour will give you an authentic day in the countryside at an exclusive estancia in San Antonio de Areco. 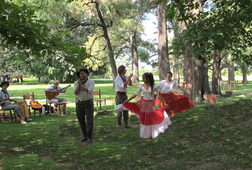 At the end of a fun day, you will be driven back to your ship.